At MightyKids, we work towards exploring the innate potential of each child believing each child to be unique. As we know that Education is most important in our life and preschool is the first step of Education. We provide the foundation for learning which helps the child to succeed in the future. 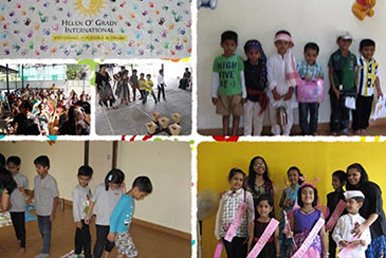 Mighty Kids is the Best Preschool in Tingre Nagar which focuses on the early childhood education for your child. 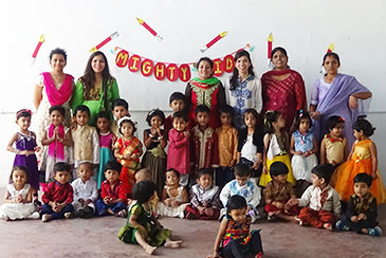 Children at Mighty Kids are exposed to the Montessori and Multiple Intelligence philosophy to foster learning abilities. The programs incorporate an integrated curriculum that promotes learning primarily through materials which enables child to learn by exploring the environment around them. 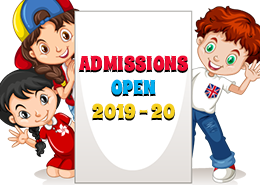 We understand that each child has unique needs, and therefore, we try to cater to the unique requirements of each child in terms of learning.